Swansea City extended their unbeaten run to nine-games with their 1-0 victory over Burnley on 10th February. With three points earned at the Liberty Stadium, Swansea are now two points clear of the relegation zone. Taeguk Warriors‘ captain shined through again as he scored the late winner with nine minutes left. 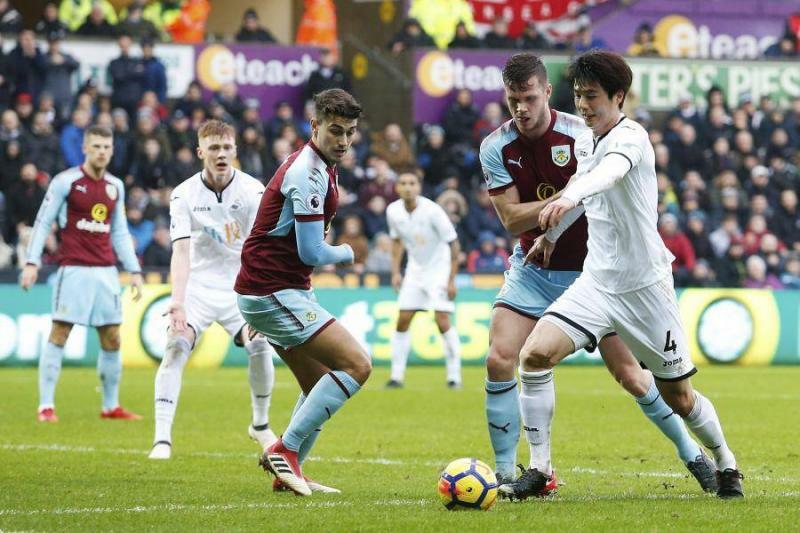 It was the South Korean midfielder’s first premier league goal since May 2016 at West Ham. The 29-year-old created the most scoring opportunities in this match as well. With such performance, Ki Sung-yueng was named Man of the Match. Indeed, this was not the first time he saved the team. 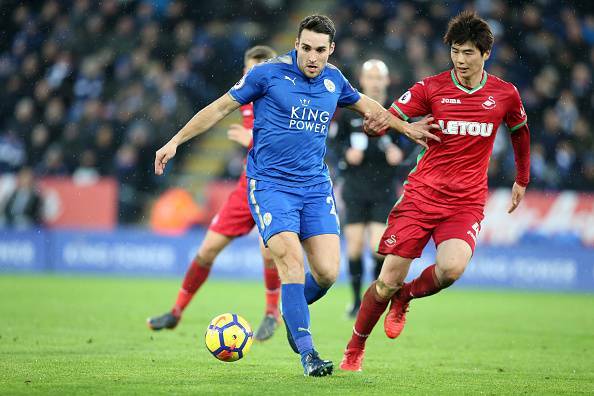 In the last league match against Leicester City on 3rd February, Ki assisted an equaliser and helped the team earn a crucial point. It is clear that he has been a key player to Carlos Carvalhal’s side since he came back from his month-long injury in mid-January.